A well-known beach community, Laguna Beach boasts seven miles of sandy beaches, shore-side cliffs and an abundance of natural beauty. 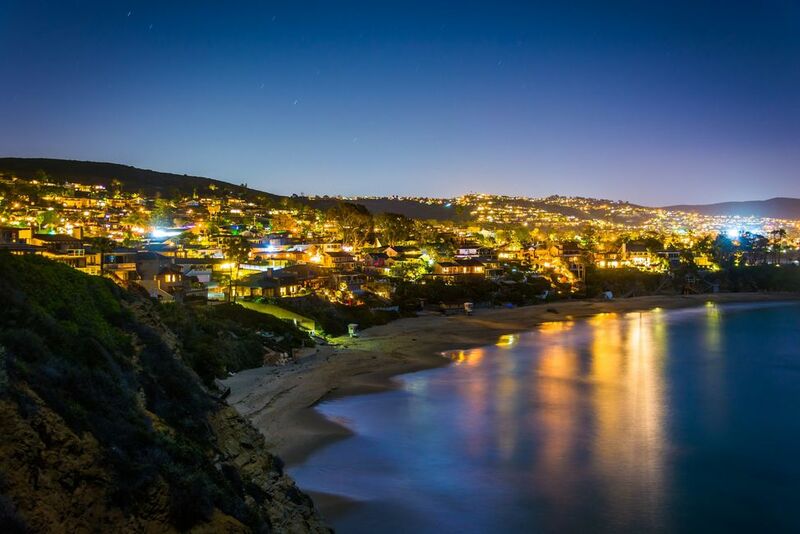 Laguna Beach is home to some of the world’s most desirable real estate. The City occupies almost 9 square miles and serves a population of approximately 25,000. Originally founded as an artist colony, Laguna Beach is well known for its galleries and restaurant, its Mediterranean climate, and summer art festivals. Because of this, the city is a very popular tourist attraction and draws approximately 3 million visitors annually. The Pageant of the Masters is a world-renowned summertime attraction—as well as plentiful boutique shopping and picturesque beaches. It’s no wonder Laguna Beach is among the top vacationing and living destinations in all Southern California.